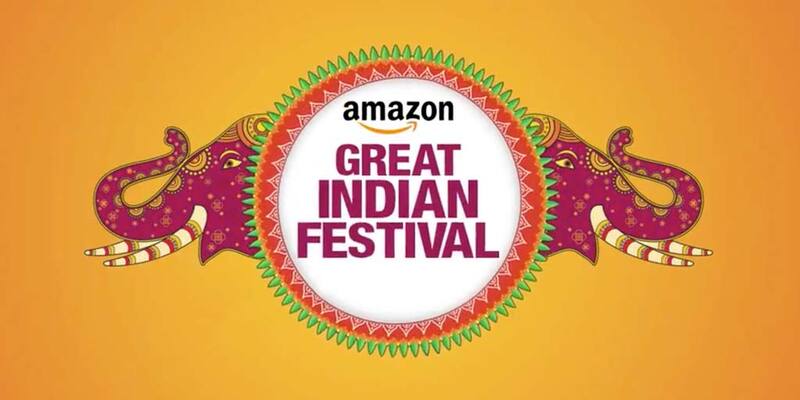 Amazon.in announces wave 2 of its ‘Great Indian Festival’ which will start at 12 midnight on 24th October 2018, and end at 11:59 PM on 28th October 2018. Under this sale, customers can avail best deals and offers on a range of smartphones, large appliances & TVs, home & kitchen products, fashion, consumables such as grocery & beauty, consumer electronics and more. Customers can also avail Amazon Pay offers of up to ₹2,000 back on select Amazon Pay partner merchants like Swiggy, MakeMyTrip, Freshmenu & Eazydiner by shopping on the Amazon shopping app & paying through any online payment method. Commenting on the announcement Manish Tiwary, Vice President – Category Management, Amazon India said “After an overwhelming wave 1 of our Great Indian Festival, we are excited to usher in wave 2 for all customers. We will continue to offer the best selection and biggest deals on our entire selection – from the most sought after smartphones, TVs, appliances to fashion, home & kitchen products, consumer electronics and more.